Operator Coffee’s leadership may look different, but the mission remains the same: bring people together and eliminate veteran suicide. Founder Zack Weisenberger conceptualized the Texas-based coffee company last year as the host of a “free social space” where veterans could form new friendships and build a support system “similar” to one they found while serving. After developing more than 10 premium roasts — shipped fresh to customers worldwide — Weisenberger and his wife sold the company ahead of the birth of their first child. 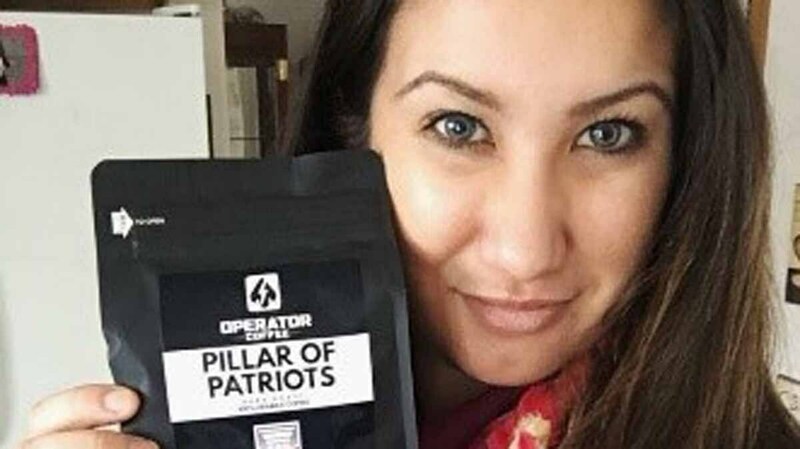 The Anteris Alliance — a coalition of more than 50 veteran-operated businesses — continues managing Operator Coffee, hiring Sara Mellado as its new Chief Executive Officer last month. Mellado brings more than a decade of experience as a former coffee shop owner, graphic designer, event manger, IT director and sales coordinator. 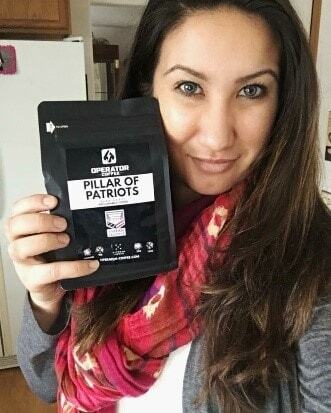 Casey Betzold, CEO of Anteris Alliance, told Guns.com Mellado’s “fierce patriotism” and varied skills will help Operator Coffee expand and achieve its mission. He said Operator Coffee hopes to be available everywhere — from drive-thru coffee stands to retailers to wholesale distributors. The brand’s name honors operational servicemen and women. “When people think of the military, they don’t think of the finance and business guys like me,” Betzold said. A portion of every sale benefits veteran and first responder charities, including Special Operations Wounded Warriors, OATH Inc., and Wheelchairs for Warriors. Betzold said Operator Coffee will be on site at the 2019 SHOT Show, as well as the 2019 Alliance Week hosted Jan. 20-25 in Las Vegas.